Oculus is gearing up for a major new addition to its lineup of VR HMDs and it has a well-known series will be front row center for the launch. 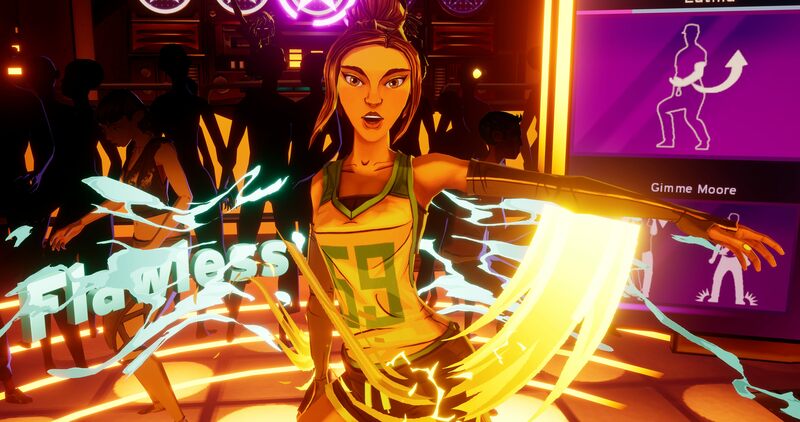 Today, Harmonix announced a brand new Dance Central and the developers are taking the game's sweet moves into virtual reality for the Oculus Rift, Oculus Rift S, and Oculus Quest. It will be a launch title for the Quest, which doesn't have a release date at this time but is expected in spring 2019. When Dance Central arrives for VR players, it will include a collection of 32 songs with custom-choreographed routines. Dance Central characters like Emilia, Mo, Oblio, and Miss Aubrey will be in the game, but it will be a more immersive introduction to these favorite characters. Hart is the new addition to the crew and you'll get to meet them all when you put on the VR HMD. The Oculus Quest is wireless with inside-out tracking, so it'll be interesting to see what kinda moves gamers can pull off without anything hindering their movement too much. VR is the only first for the Dance Central series. The developers are also introducing synchronous online multiplayer. With this, players will be able to meet up friends in the game's lounge and dance battle each other. You can compete in a free-for-all or team dance games and there's more to come. 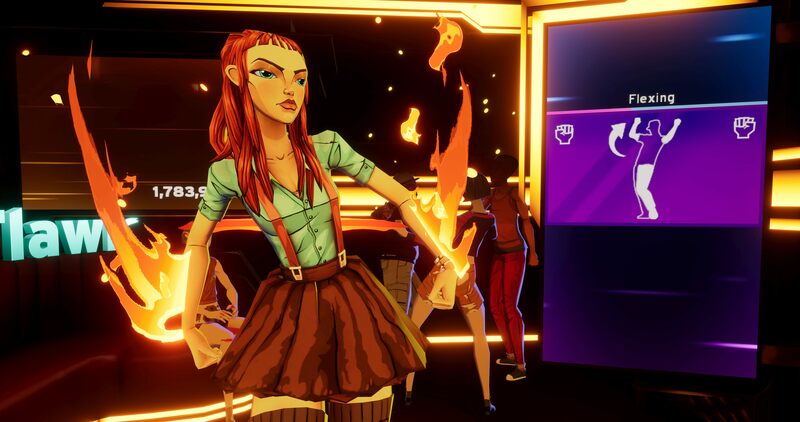 VR Dance Central will be available for hands-on at the Oculus booth during PAX East 2019 and the Harmonix team will also be showing the game off in a reveal stream at 2 PM PT today, March 27. Dance Central will launch sometime in spring 2019 and will be playable on Oculus Rift, Oculus Rift S, and Oculus Quest. The Oculus Quest won't have full access to the Rift library, but this is a solid launch that will be fun for new VR players and those already fairly experiences. Stay tuned to Shacknews for additional gaming and tech updates. Nice, I’m interested in this if it is well executed.